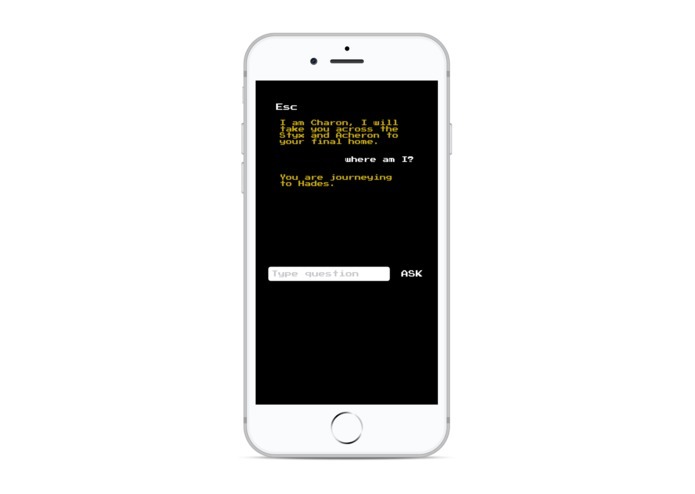 I've wanted to make an old-school text adventure app for a while, and thought joining one with chatbots and text-to-speech technology would be an awesome way to give it a modern edge. It's classic fun - you make decisions throughout the game which lead you down different paths and journeys. 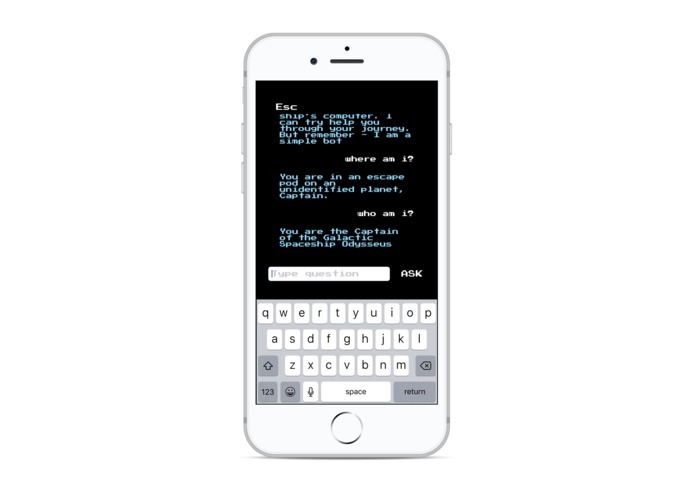 Along the way you can talk to characters - that are chatbots behind the scenes! 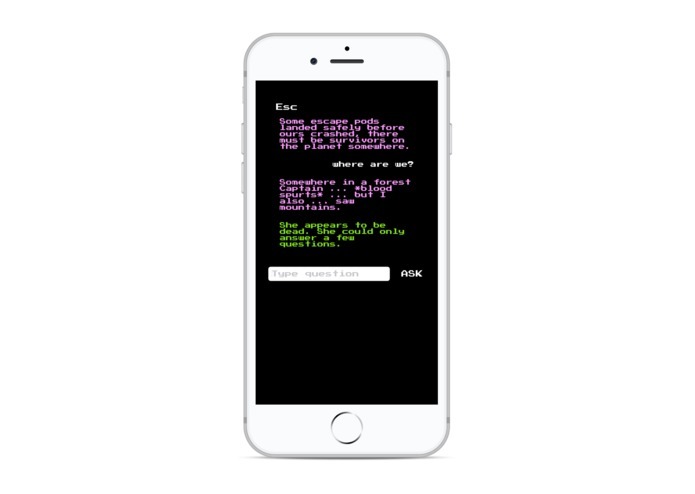 So instead of choosing from scripted questions to ask, you just ask what you want; and the chatbot may give you an answer! 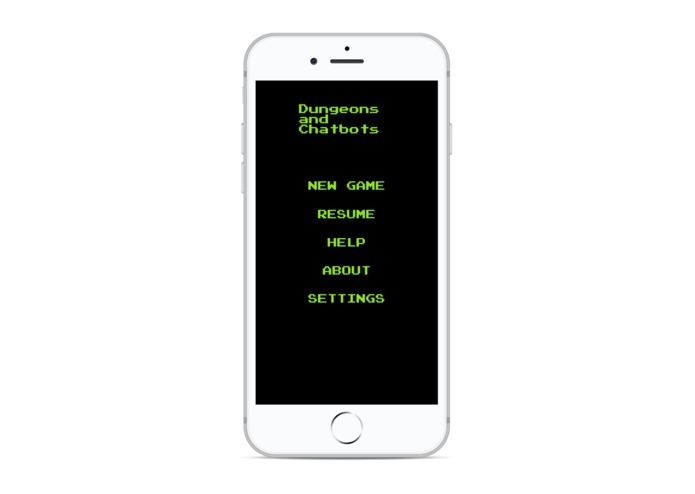 There are multiple characters (chatbots) in the game, each with a different "personality". Be careful though - don't assume they're telling the truth, and you're never quite sure how many questions you'll get to ask them! I've used Polly to "speak" the characters text, it adds some life to the game. 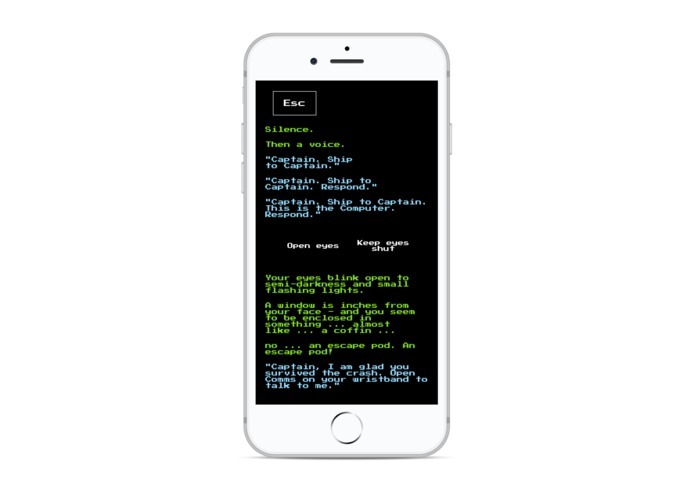 iOS (Swift) for the app, Amazon Lex, Amazon Polly, AWS Lex. Trying to decide to go for the retro design or not! Mixing an old school game concept with cutting edge tech. More more more! Add in the full story to the game, lots more characters, more plot twists, and get it into the App Stores.